If you are in need of an electrician you don’t have to look any further because Vallejo Electrician Services is here! We are a dependable electrical services company offering both residential and commercial electrical services to those in need. We have a team of highly capable and experienced electricians who have the ability to provide you all the different electrical services you would expect from a high quality and reliable electrician organization. When you commit to working with Vallejo Electrician Services, we guarantee you that you will receive top notch dependable service. Vallejo Electrician Services is here to make sure that all your electrical needs are handled. The issue of having an emergency electrician nearby is no more when you work with us because we provide 24-hour electrical service. The cost of an electrician service call can often be overpriced, so we strive to provide great deals to clients. Whether you are in need of residential electrical services or commercial electrical services, give us a call and we will be right there to help fix the issue. Most electrical repair companies, especially electricians in the area, cannot meet needs on both levels. We can send over qualified domestic electricians to fix your house wiring, install lights, change your fuse board or completely rewire your residence. Any emergency electrical service can be taken care of as well. We'll come out to give you a free quote or in an emergency we can be there as soon as possible. Most electrician service rates do not match our offerings, especially not commercial electrician rates. As well as home electricians, we also do commercial wiring and electrical work throughout Vallejo and surrounding areas throughout the Bay. Just give us a call to see whether we can help - the answer will almost certainly be yes. We have a 24-hour emergency electric call-out service in Vallejo and surrounding areas. Our qualified electricians can come to your home anytime during the day or night if you need us due to a breakdown or any other electric problem. We want you to know that at any time, we can be there to assist you. 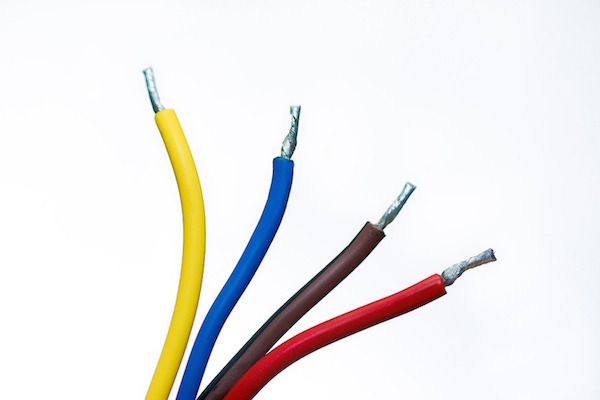 If you have recently added a home extension or business extension, Our Vallejo electricians can provide partial wiring to tie in your existing wiring to your new. 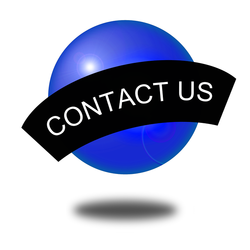 In order for us to provide you with premium service, fill out our quote form or give us a call. 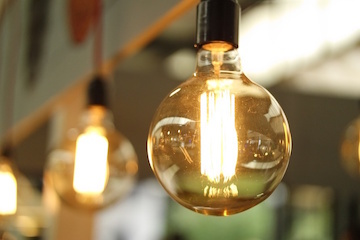 We can discuss your wiring requirements and come have a look at the situation so that we can recommend what types of electric work will be best for your family or business. Power sockets are a must in any home or business. But with all the computers and tools we have today, it's easy to overwork your power sockets. This can be dangerous and is a very dangerous practice. 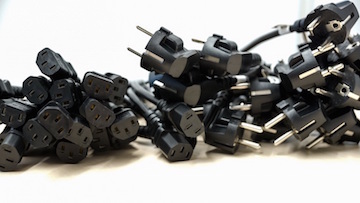 If you have multiple electronics and electrical equipment plugged into the same power socket, you are risking an electric malfunction or even a fire. However, this can be easily fixed! Vallejo Electrician Services can come to your home or business and look at your present electric issues. Perhaps you need us to install one or multiple power sockets. We can install as many sockets as required. Don’t risk an electric breakdown ever. Let us help you determine how many power sockets would be best for your home or business and allow our qualified electrical contractors to install sockets safely and in the best locations for you. We may put extra power sockets in kitchens, sitting rooms, bedrooms and bathrooms or any other place you may need it. We can also provide environment-safe sockets for outside your residence as well. If you need an extra socket for your garage area to power tools, or to run your lawnmower, we install sockets outside the home, for easy access. Our electric work is very strategic. ​​If you have exposed switches this can be incredibly dangerous and also can cause an electric breakdown or give you a jolting shock. Our qualified electrical contractors can quickly fix these switches so they are functioning properly and are no longer a hazard. We also install switches if you would like a neat style or simply want a different visual. 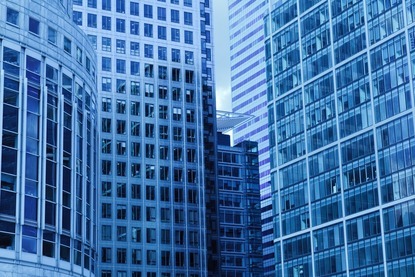 We can do this electrical work for businesses as well. We can install dimmer switches so you can adjust brightness in a room. Dimmer switches are best used to change the ambiance of a room in contrast to candles. Have one of our team members install dimmer switches in your home. You will find our electrical work is simplistic and brilliant. We can install all types of lighting, both indoor and outdoor. Our Vallejo electricians can provide light pendant installs, under cupboard lighting, down lighting installs, low energy and LED lighting. Let us know what type of lighting you need, where you would like it and we will send an electrician to light up your house in no time. Our contractors can help you with all of your indoor lighting and your outdoor lighting needs. Add lighting to your patio or garden. We can help you decide the right proportion of lighting and where it should be placed so your outdoors are sufficiently lit and you can enjoy your evenings outdoors. If your lights simply don’t work, call us and we can come and assess the problem. Whether it’s faulty wiring, an abused switch, blown fuse or a burnt bulb, our contractor can diagnose and solve the problem. You will not need to become a home electrician in order to deal with these annoying troubles. Leave it up to our. We can help you out in an instant and leave you happy you chose us. Security lights installed by a qualified electrical contractor can give you multiple layers of security. It will make you feel safe and secure while you walk from the street, or garage to your door or through the car park at your business. They also illuminate very well and provide the safety you want when you get home or leave work after hours. They can help prevent your house or business from being robbed by removing shadows and dark spots where a thief may hide undetected or might enter your home or business. Handle all of your needs and improve your lighting experience!